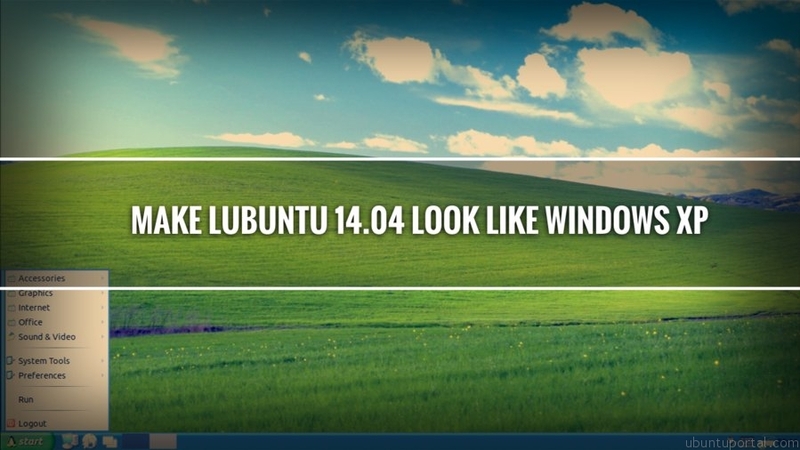 This tutorial explains how to make lubuntu 14.04 LTS trusty tahr look like windows XP. Lubuntu is based on LXDE, a very light desktop environment that probably has even lower hardware requirements than Windows XP. It’s a favorite for older systems and it’s the lightest distro in the Ubuntu family. It’s quite easy to make lubuntu 14.04 look like Windows XP and it doesn’t seem to be a high priority for users. you just need theme package called Lubuntu XP three flavors. 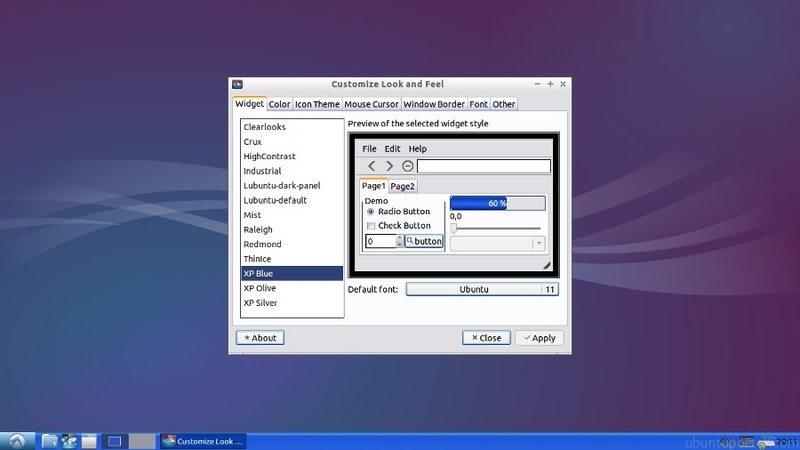 The package contains Openbox themes suited for three color (Blue,olive, silver), the default Windows XP background, and XP style start buttons with a twist (the Tux logo). And for icon use Gnome XP. 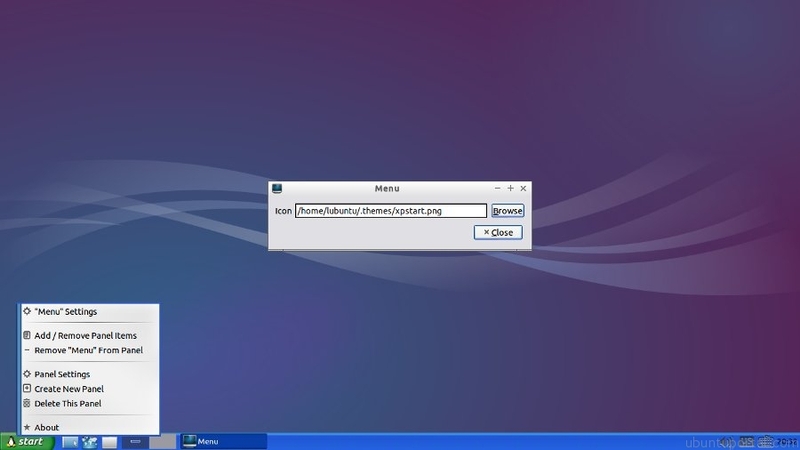 The following step how to make Lubuntu 14.04 Look Like Windows XP. Change default lubuntu theme to XP theme by navigating to menu Appreance -> Customize Look and Feel. Change lubuntu default menu to Windows XP style start buttons : Doing it by right click on menu -> click “Menu” Settings. Click browse and select image file xpstart.png – > hit button Apply. It will appear like screenshot on below.